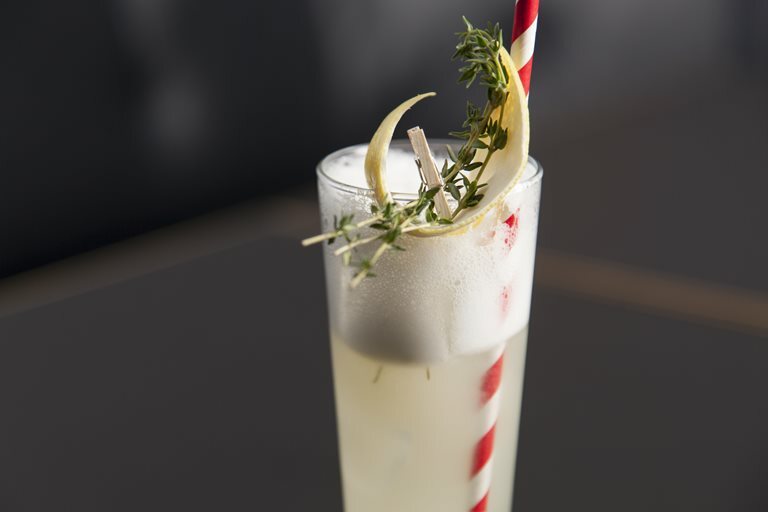 Thyme is the star of this Christmassy tipple from Matt Whiley of The Peg + Patriot. Herbaceous and floral, it is used to twist the flavour of vodka in this cocktail recipe, yielding a delightful and unusual end result. Read more about Matt and his cocktails in our interview.